Forever Manchester are delighted to announce that Ardwick based Taurus Security group has chosen to support us as a business partner. 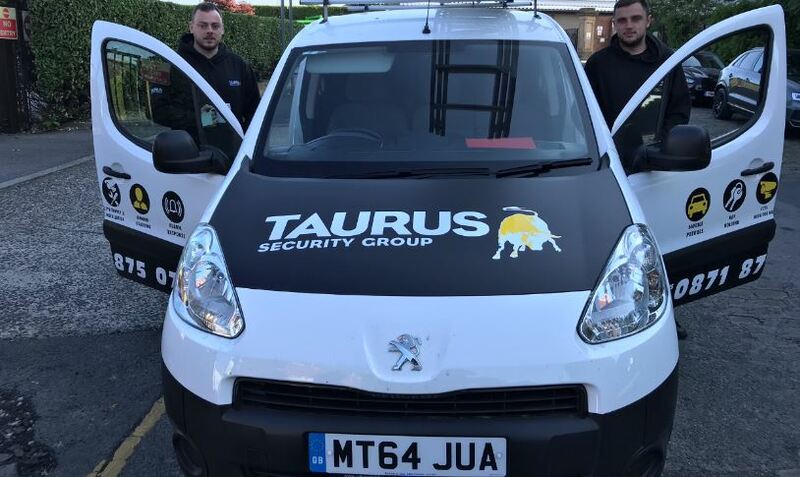 Taurus Security Group are a specialist solutions company who provide their services to the business, construction, private and sporting sectors. Their commitment to delivering the highest quality systems and unparalleled customer care means they are trusted by some of the biggest names in each sector in the UK. Specialising in security solutions means they plan, design, install, monitor and maintain all their systems in house, taking complete control of the process to ensure that their customers receive a level of service above and beyond expectations.